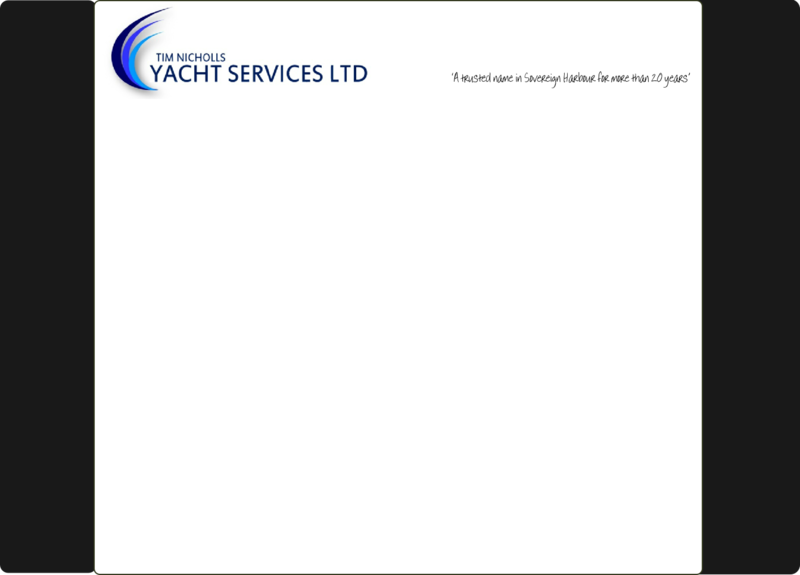 Tim Nicholls Yacht Services Ltd, is a yacht repair and maintenance company based in Sovereign Harbour, Eastbourne. 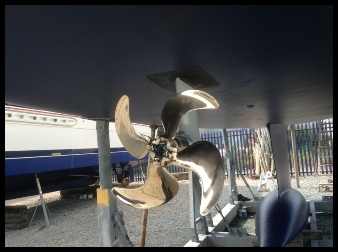 We undertake all types of repairs, fault rectification and general maintenance work to any type of water craft, from jet-skis and sailing dinghies to 100ft motor and sailing yachts. The Company was started back in 1999 by Tim Nicholls. 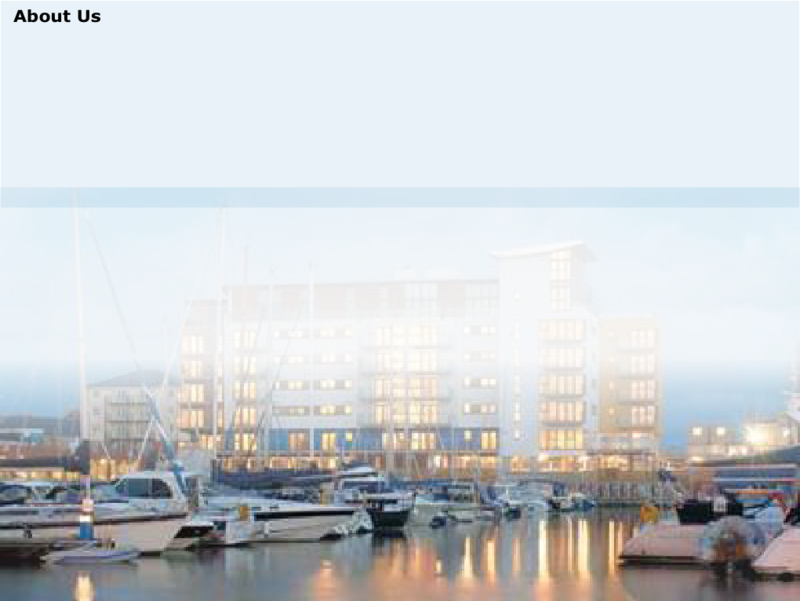 While employed with Sovereign Harbour as the boatyard manager. Working on marina customers craft whilst ashore in the yard. Having worked with the family pleasure boat business before staring at the harbour as a lock-keeper when it opened in 1993, the experience required to work with private yachts was in place, and the business quickly grew, in early 2000, it was a full time job. We still see some of our first customers, every year, more than a decade later. 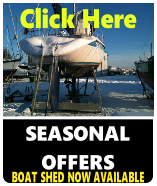 The company has changed in many ways over the years, but the core business model of offering local boat owners, an honest, value for money service on a one to one basis, continues. We have a small team of experienced staff who take great pride in the work they do and the results they are able to achieve. We also operate the Chandlery at Sovereign Harbour, which is where we base ourselves and where our workshop and office can be found. We operate mostly in Sovereign Harbour, but we do get about a little. We have long standing customers in Brighton, Chichester, Portsmouth, and Southampton, whom we visit at least once a year. 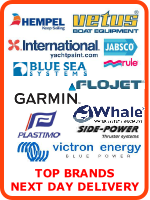 We prepare boats in both London and Southampton boat shows each year. We go further afield to, from 1999 to date, working annually in France, Spain & Gibralter. 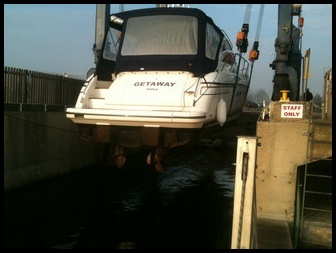 So if your boat is not so local to us, give us a call, we can probably help you. 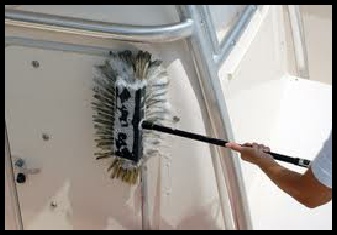 We are as happy washing down a boat’s topsides as we are fitting a bow thruster, wiring in a VHF, or replacing a toilet, so no job is too small. If you would like more information or to have a chat about what services may be of interest to you please give us a call or send your enquiry via email. Thank you for taking the time to read about us, we hope you can find what you are looking for in the pages of the site.